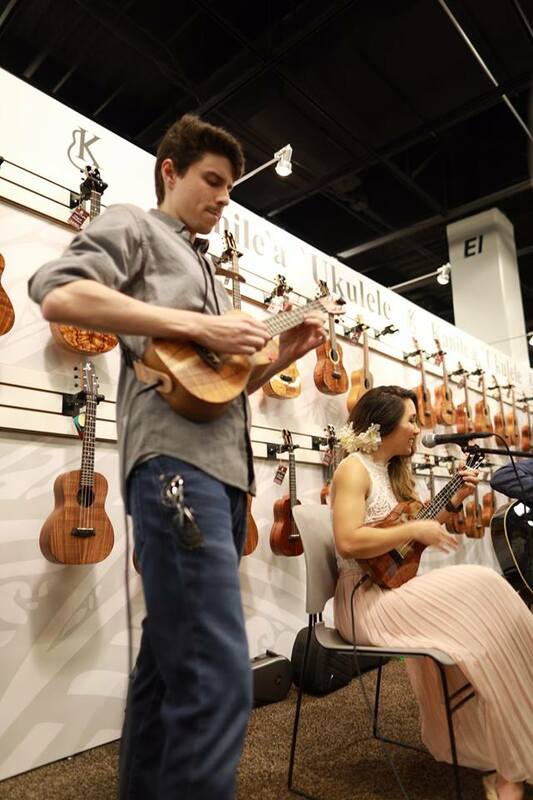 See Why Thousands Of Ukulele Players Are Studying With Rock Class 101. Get exactly the right lesson, at exactly the right time. 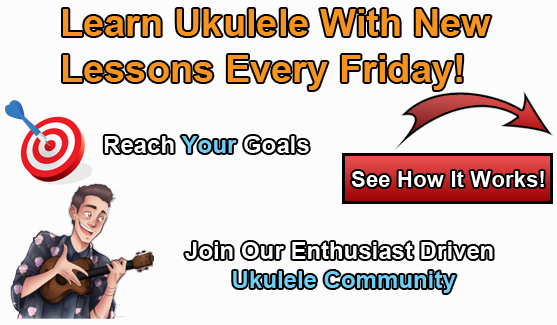 1) Courses - Learn the mechanics and theory behind playing ukulele. 2) Concept Lessons - Take your playing to the next level by learning how to jam with other musicians! 3) Ukulele Songs - Develop your fingerstyle playing by learning arrangements of popular songs and original ukulele compositions. A community for the ukulele enthusiast. 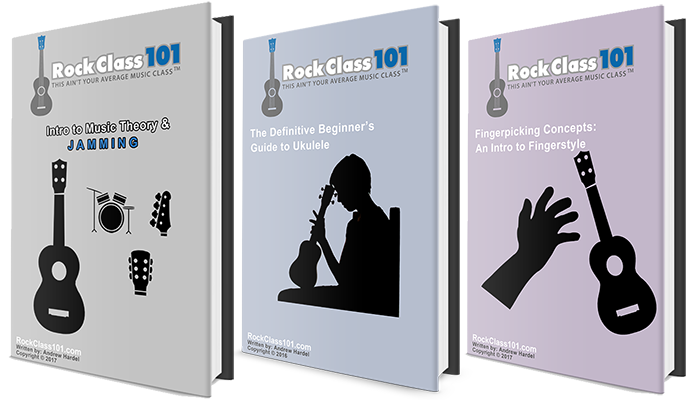 Rock Class 101 is an engaging and interactive learning platform. Every month we run a site member challenge and each month the theme is different. Previous themes included: fingerstyle, classical, and beginner-friendly. Challenges are a fun way to keep learning exciting, because you are not in it alone! Over 850 members have participated in our challenges! Members share their video or audio performance in our community forums to receive feedback on how they can improve from Andrew and fellow members. We are a welcoming, supportive, and nurturing community. 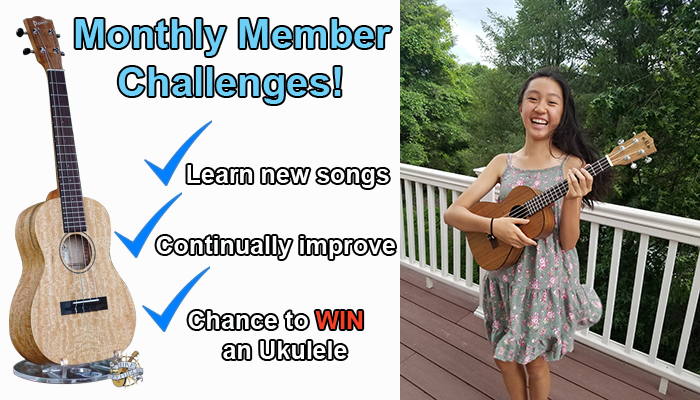 Plus, there's also a chance to WIN an ukulele each month!